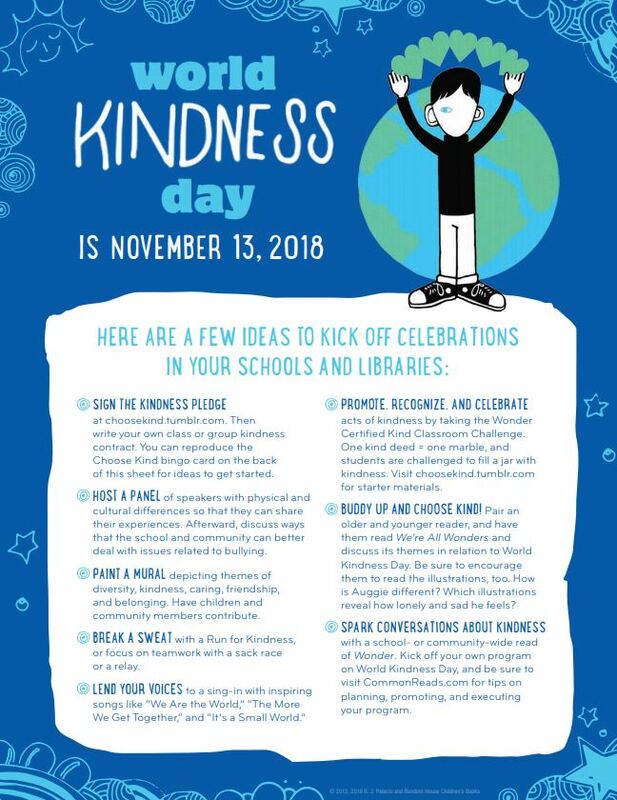 World Kindness Day is Tuesday, November 13! 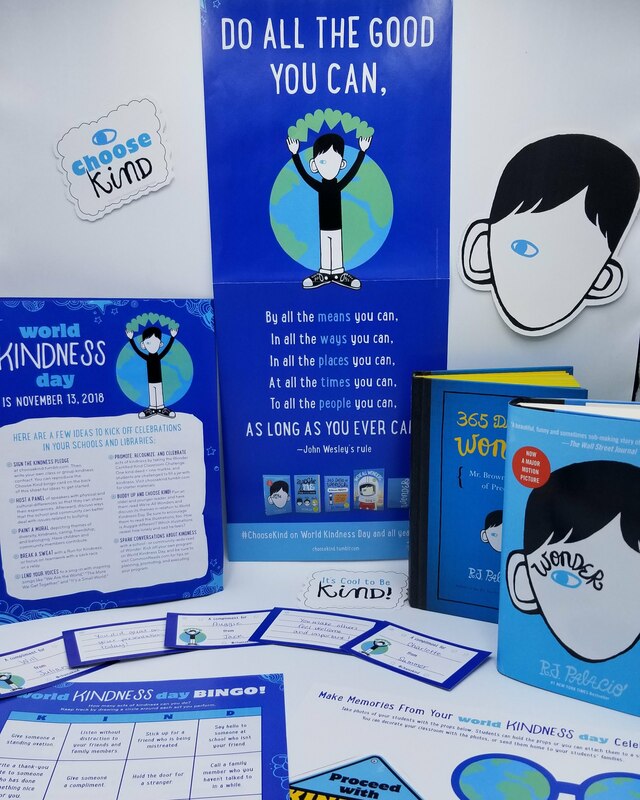 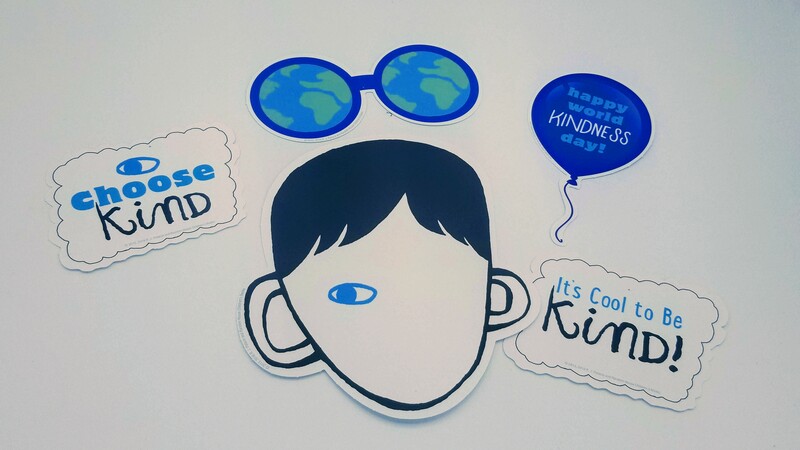 We want to help you #choosekind on this special day. 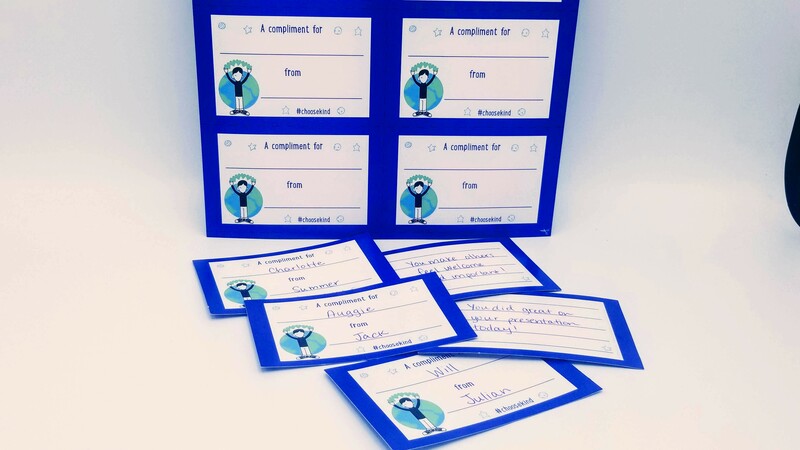 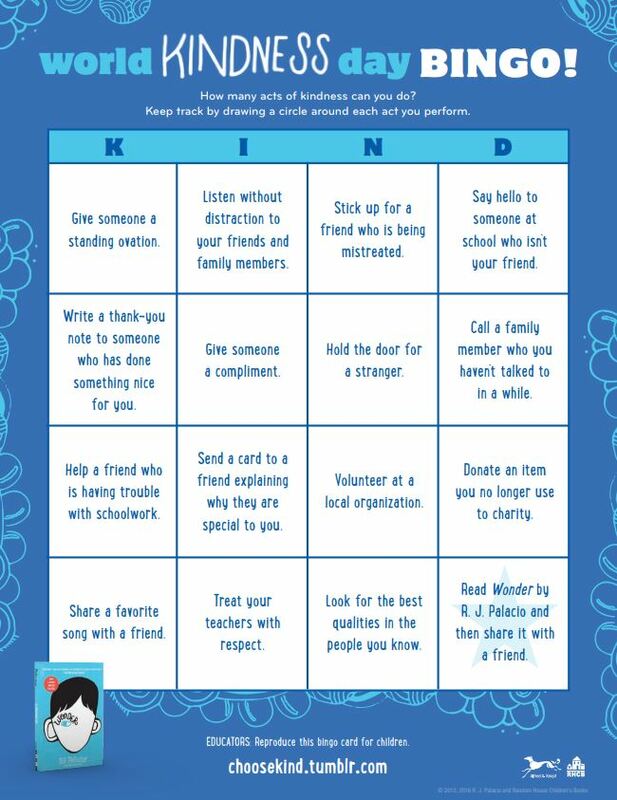 We have fun, interactive activities to help spread kindness on World Kindness Day and year round!